Starting a new business? The first thing you will need once your business model is in place is a brand identity. We help you decide on your name, conceptualise and design your logo, create your brand guideline and most importantly, consult on your brand strategy. Below are featured projects and case studies of some of our branding projects. Casa Paradox was founded in 1993 by Raseel Gujral Ansal & Navin Ansal The designer furniture store showcases unique pieces that highlight the intrinsic quality of both the traditional and a new India and hosts a truly stunning array of topical pieces in an exciting range of colours and styles. 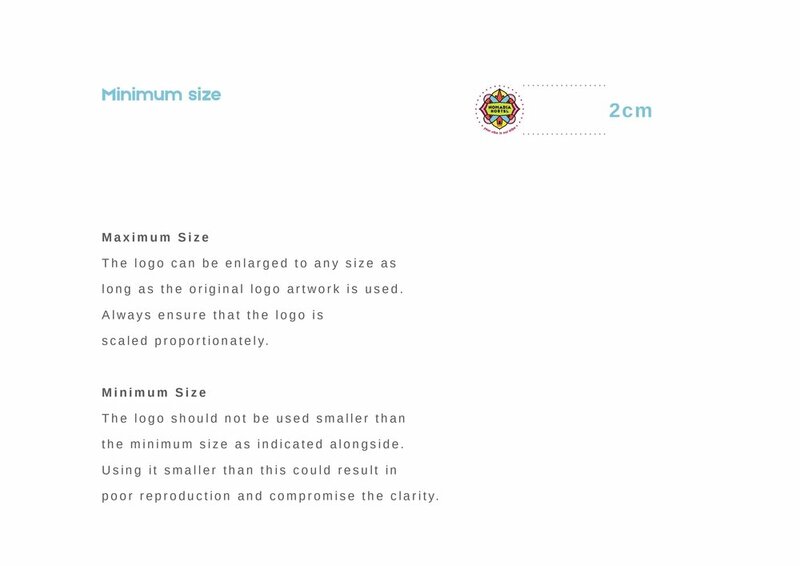 Having grown organically, it was our pleasure to create the first ever brand guideline for them. *excerpts from these presentations have been used for demo purposes with permission, all strategy sensitive brand information has been omitted. 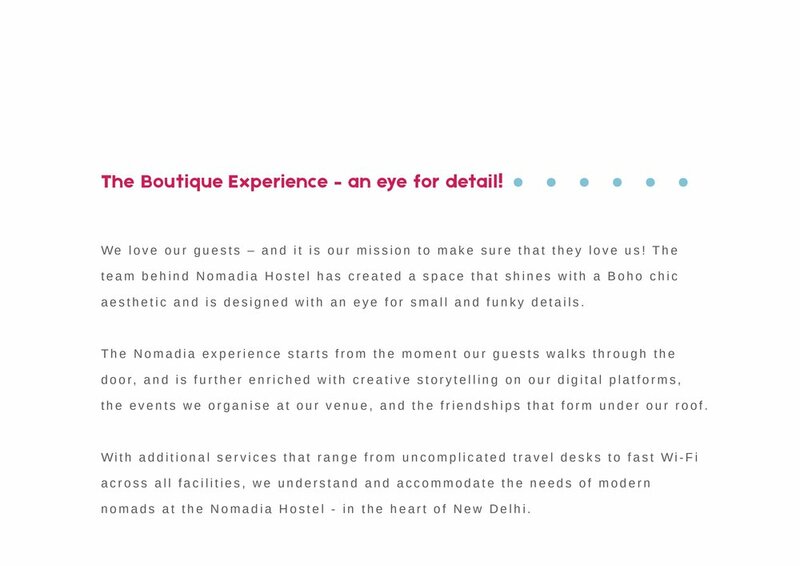 The Nomadia Hostel is the brain child of Ashish Paul, who already founded the successful Anara homes. 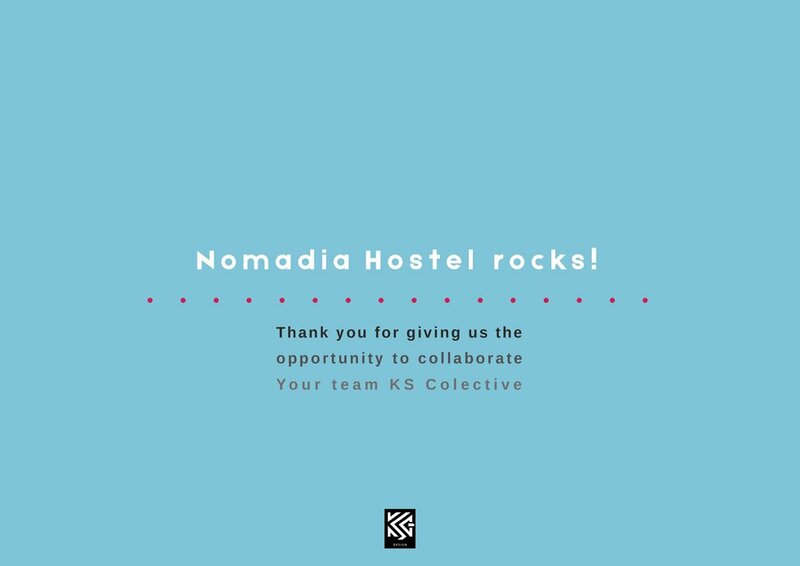 Below is a case study of how we created a brand identity from scratch for his new hostel brand. 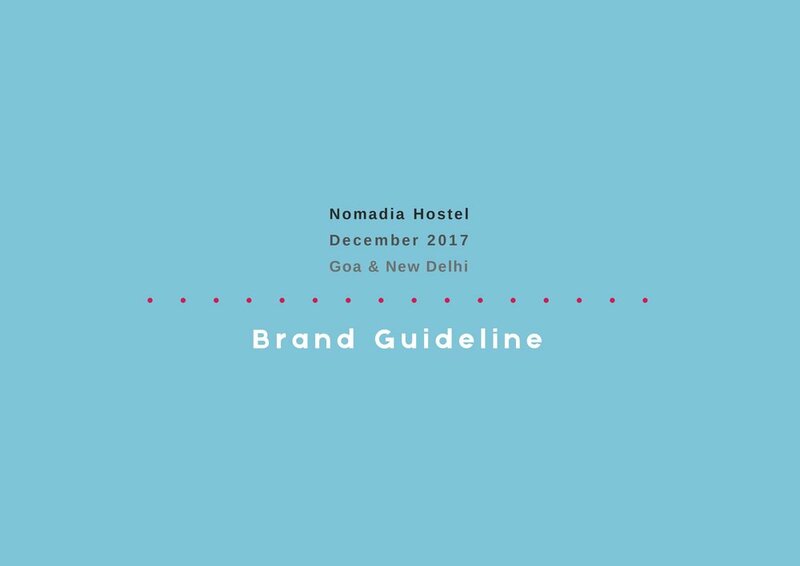 We created the logo, tag line, the brand guideline and the strategy document for Nomadia. KS Collective provided all services relating to the brand identity we needed to create. 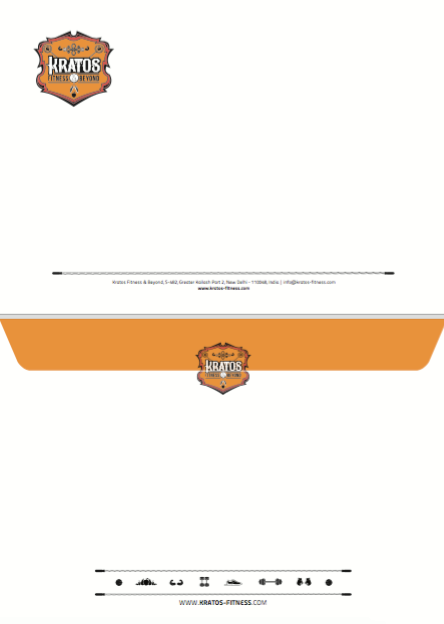 This included the Brand Strategy document and Visual Identity Implementation - Name & Slogan, Logo, Brand Guideline and Stationary. We were completely satisfied with their performance. They do an excellent job, are always punctual with their deliverables and offer competitive rates. They are easy to work with, motivated, think creatively, effectively communicate their ideas and thus they have my highest endorsement. MD & Founder – Nomadia Hostels & Anara Homes & Villas. 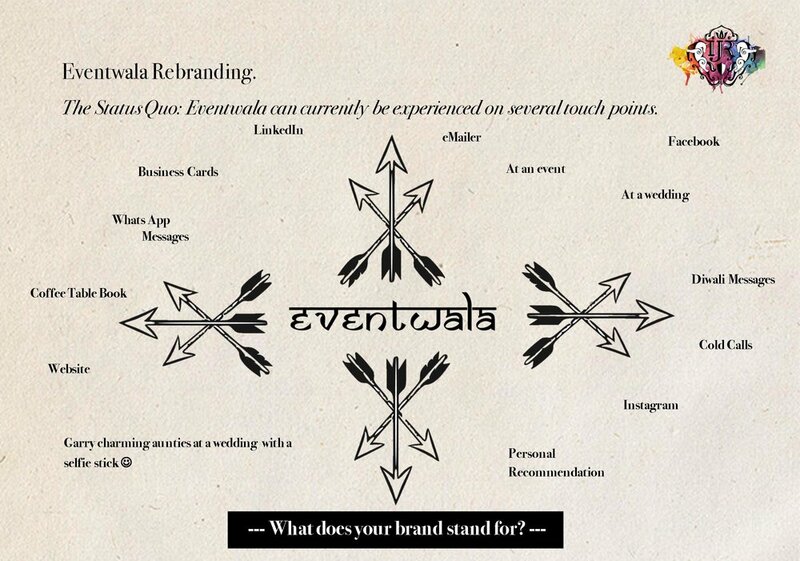 Eventwala is a wedding planning and events company based in New Delhi. Their founder Gaurav Mohan came to us for a rebranding exercise. 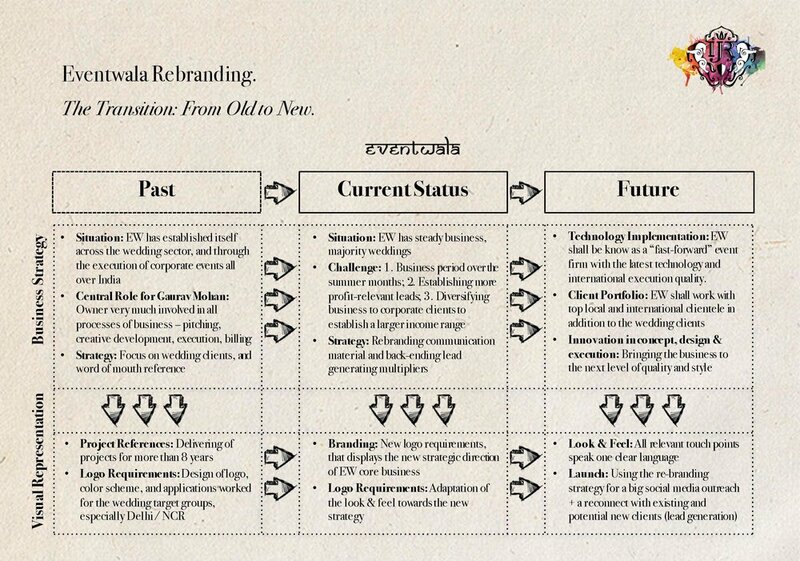 Below is the process we followed to understand the brand and how we arrived at the final new logo.